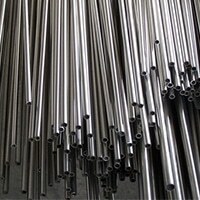 Duplex Steel S32205 Welded Pipes and Tubes Suppliers, DIN 1.4462 Pipes and Tubes Exporter, Duplex Steel S32205 Tubing, UNS S32205 ERW Pipes & Tubes, ASTM A789 Duplex Steel S32205 Seamless Pipes, A790 Duplex Steel S32205 Seamless Tubes, Duplex Steel S32205 Capillary Tubes, UNS S32205 Threaded Pipes and Tubes Dealer, Duplex Steel S32205 Pipes in Mumbai, India. 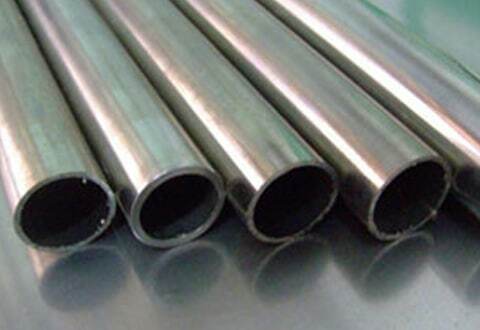 As a highly admired enterprises in the global market, they with the aim of dealing with numbers of clients and have profitable deal are providing ranges of pipes & tubes. 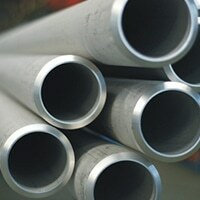 The dealers are quite engaged in making and offering the Duplex Steel UNS S32205 Pipes & Tubes at comprehensive ranges. Also, they being a truthful manufacturer, stockiest and supplier to the worldwide buyers are offering it at reasonable rates. 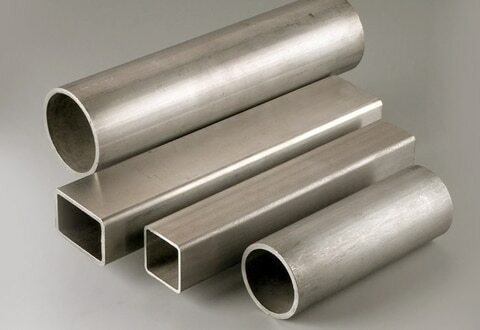 This product is having low molybdenum and nickel content and due to low alloying content, it is low in costs especially at the time of elevated alloy surcharges. 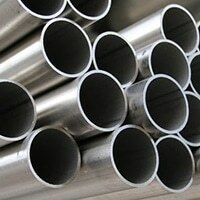 Duplex Steel S32205 Export Polished Pipes & Tubes, Duplex Steel S32205 Coiled Tubes Manufacturer, Steel S32205 Pipes & Tubes, Duplex Steel S32205 Round Pipes & Tubes, Steel S32205 Square Pipes, WNR. 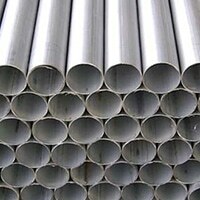 1.4462 Pipe and Tube Distributors, ASTM A790 Duplex Steel S32205 EFW Pipes & Tubes, Duplex Steel S32205 Heat Exchanger Tubes, Duplex Steel S32205 Rectangular Pipe and Tubes in India. 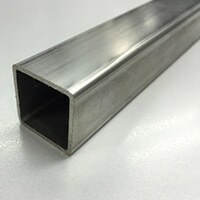 This product is widely praised for features like robustness, dimensional accuracy, fine surface finishes, long-lastingness, rust free and corrosion resistance etc. 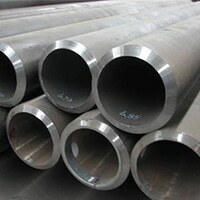 The product is offered at customized wall thickness, types, forms, schedules, standards, dimensions etc. 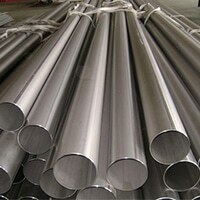 The production of Duplex Steel Pipes & Tubes is executed by using 100% purest quality of alloy that is collected from reliable mills. 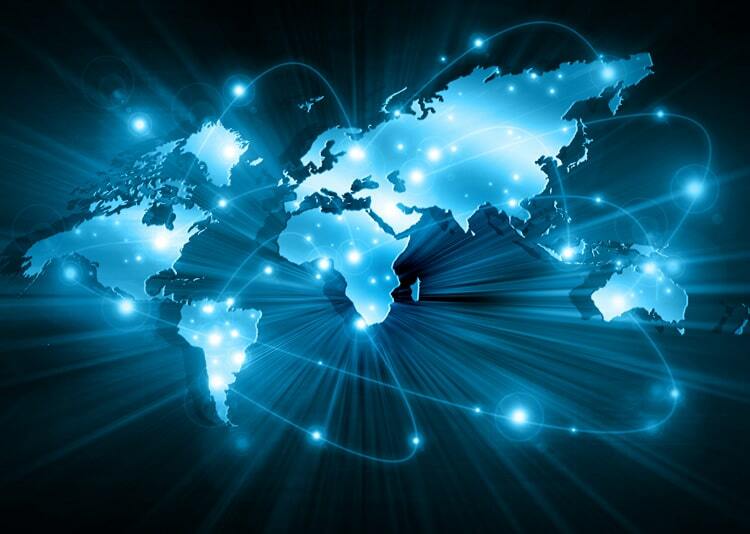 It is tested and then used for quality of production along with up-to-the-minute tools and superior technology. 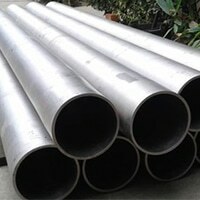 The designing of the pipes and tubes are done under the guidance of professional expert team compliance with product quality standards and production guidelines. 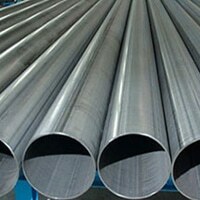 Testing of Duplex Steel UNS S32205 Pipes & Tubes is given importance for checking of quality. It includes PMI/IGC test, flattening-flaring test, macro-micro test, chemical-mechanical test etc. The documents provided are commercial invoice, packaging list material traceability report, material traceability report, radiography test report, MTC as per EN 10204/3.1B. Packaging is done into wooden pallets/cases for damages free delivering.